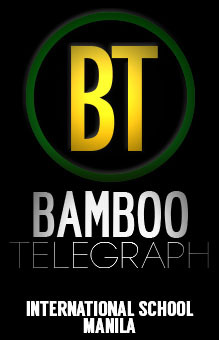 We’re officially a month into the new school year, and our Bearcats have already gotten back into the daily grind. As ISM students know, schoolwork can consume one’s social life, and what makes it so stressful is the fact that along with balancing academics and sports, students are expected to maintain healthy social relationships with peers and teachers – especially relationships with their high school sweethearts. So why not take a break from these day-to-day struggles? Lucky for you, we have collected a list of 10 different date spots that you can now make plans to explore with your S.O. For those who are looking for a casual hang out spot to go to with your squad, these apply to you, too! 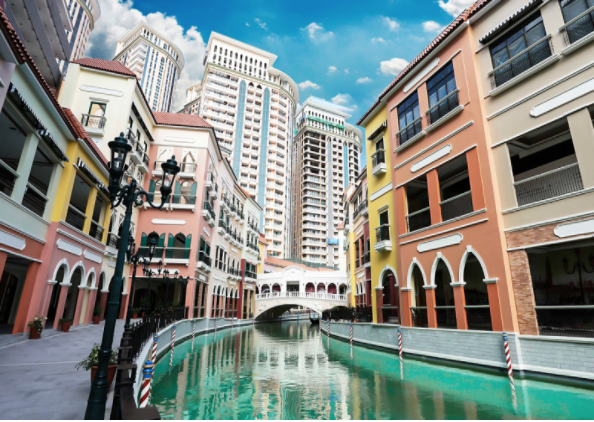 Located in McKinley Hill, the Venice Mall was just recently opened to the public. This is a great place to stroll around, eat at restaurants, and of course, explore the Gondola ride. Have you ever thought of watching a film (or five) just to destress and put your mind off of the mountains of homework and revision that have formed on your desk? 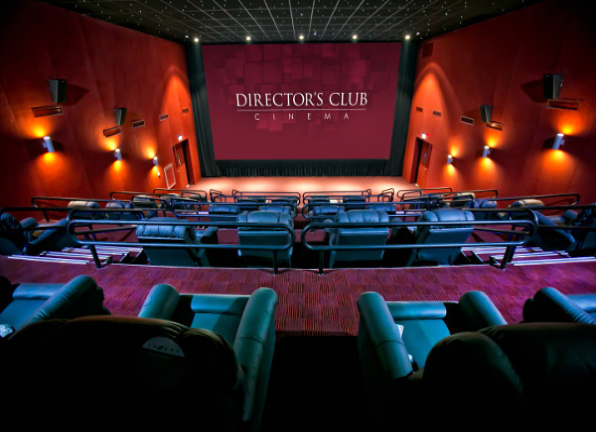 No matter what movie you decide to watch, Director’s Club has got your back. Enjoy hours of comfortable seats and convenient services with your companion(s) in one of Manila’s most luxurious movie houses. 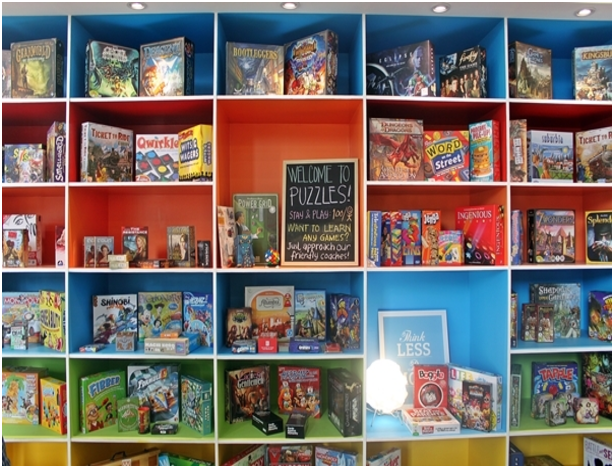 A board game lounge in a café that serves delicious food instantly becomes the perfect date. There is nothing more relaxing than playing board games in a cozy lounge all day with your S.O. 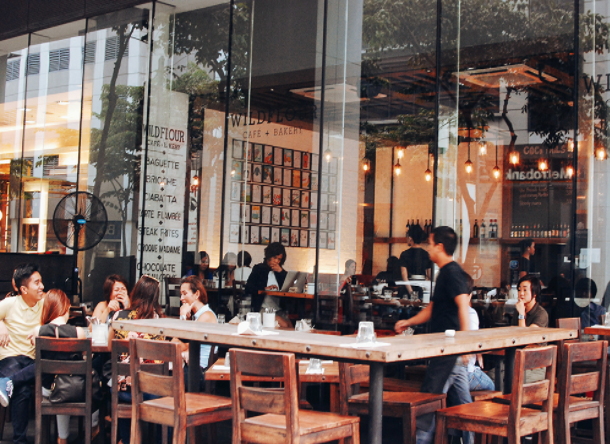 Aside from its aesthetically pleasing interior and some calming café music, Wildflour is well-known for some of its most mouthwatering dishes. A bowl of Kimchi Fried Rice, an evening of watching the bustling streets of BGC, and a few hours of catching up with your bae will be enough to make you happy. 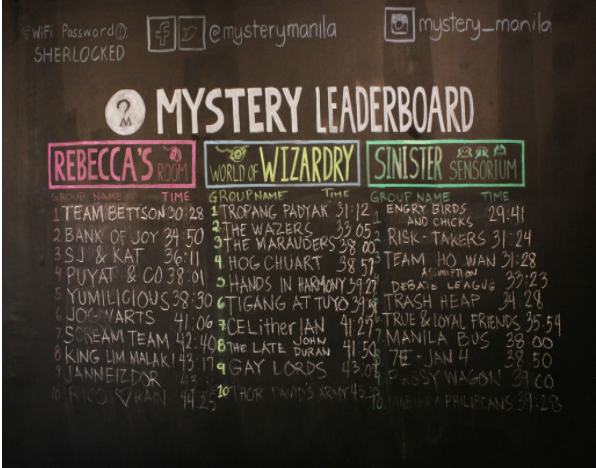 If you want to spice up your dates with a bit of a puzzle, Mystery Manila is the place for you. Here, you and your date can become experts at solving mysteries in just an hour! All you have to do is book a room that is tailored to your interest (horror, sci-fi, crime) and play along successfully so that your names can go up on the Mystery Leaderboard! From meat to veggies to chocolate, finding the right Xiao Long Bao is never an issue at Din Tai Fung. 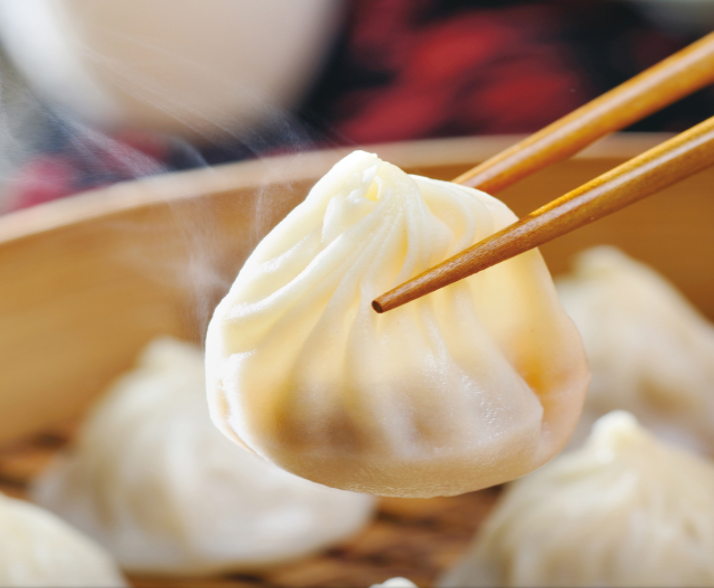 These different types of Xiao Long Bao will make your date perfect, because not only will you be able to spend quality time with your significant other, but you will also be able to share quality food with them! Believe it or not, Christmas is fast-approaching, and skating around an ice-skating rink seems to be the closest thing that to a proper white Christmas that we will ever experience. Take your S.O. 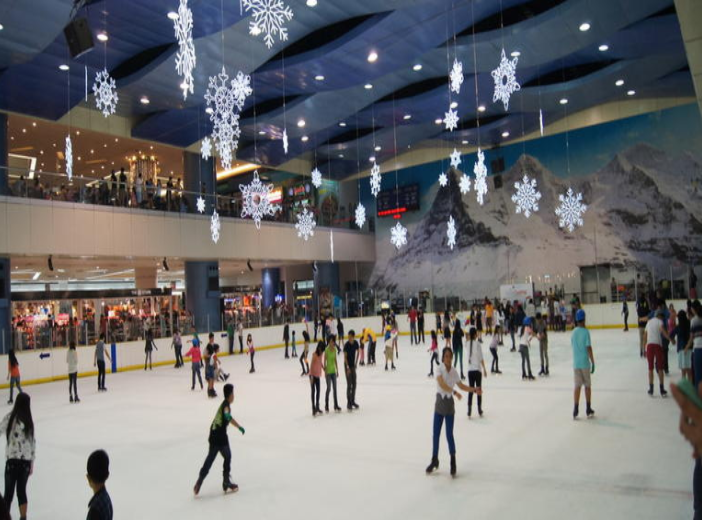 to the ice-skating rink in Megamall and continue to spread the holiday spirit! Bowling is another fun activity that you can try out with your boyfriend/girlfriend or even with your entire squad. 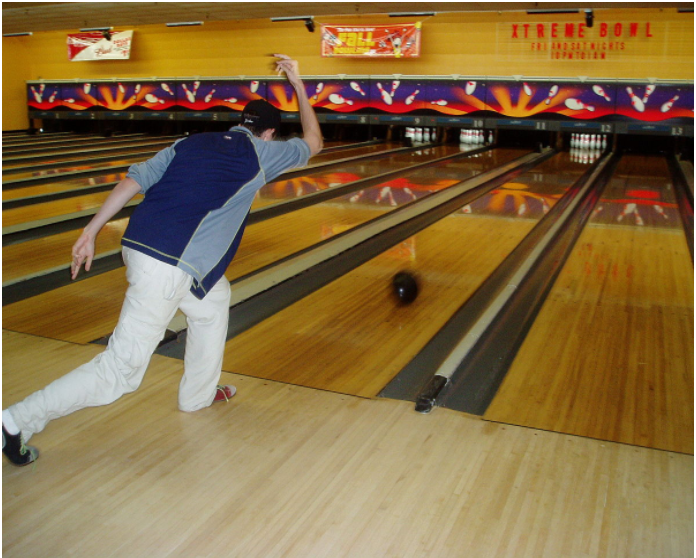 Bowling alleys are lively and extremely easy to locate, so you will have fun in whichever one you choose to go to. 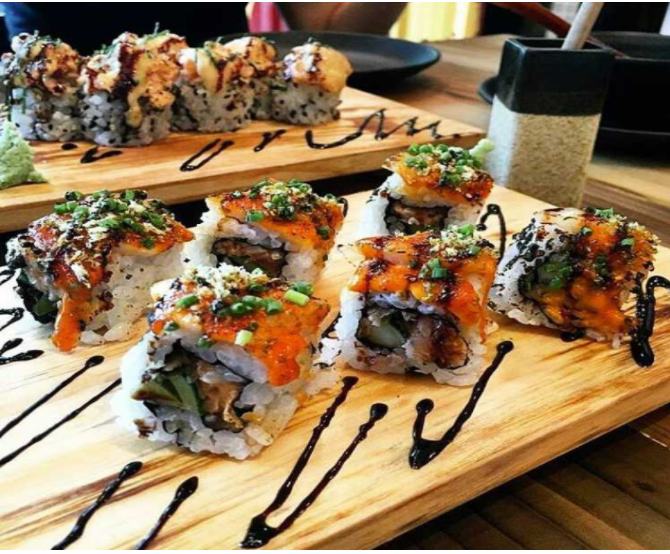 Try some of Ooma’s signature and traditional Japanese dishes with your S.O, like the California Taco-Maki or the Kani Aburi Maki. This is a great place to go out on a date as you will be given the chance to hear about what your S.O. has been up to since school started. 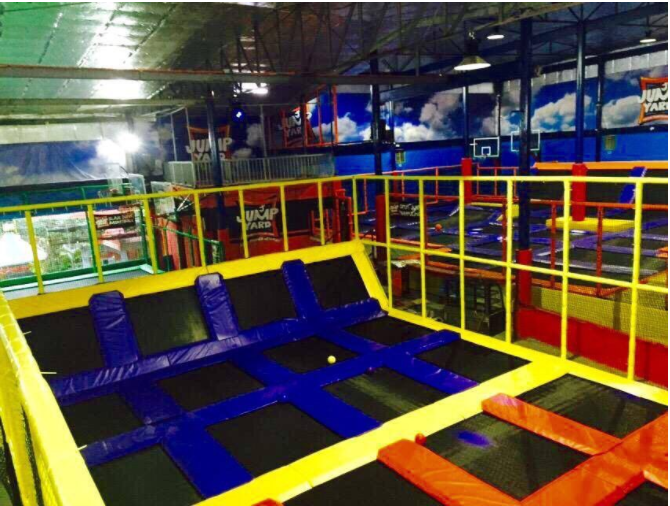 Selecting Jumpyard as your date spot is a great way to actively relive your childhood by playing a game of trampoline basketball or jumping into a pool of foam and attempting to do a backflip with your S.O.